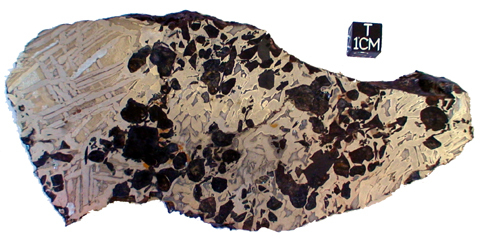 The meteorites of this group are named for the German naturalist Peter Simon Pallas. 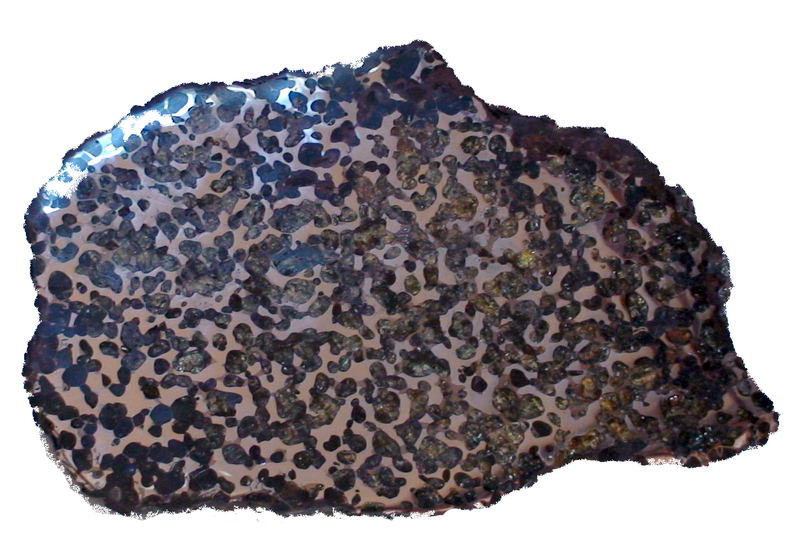 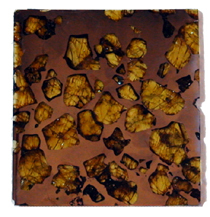 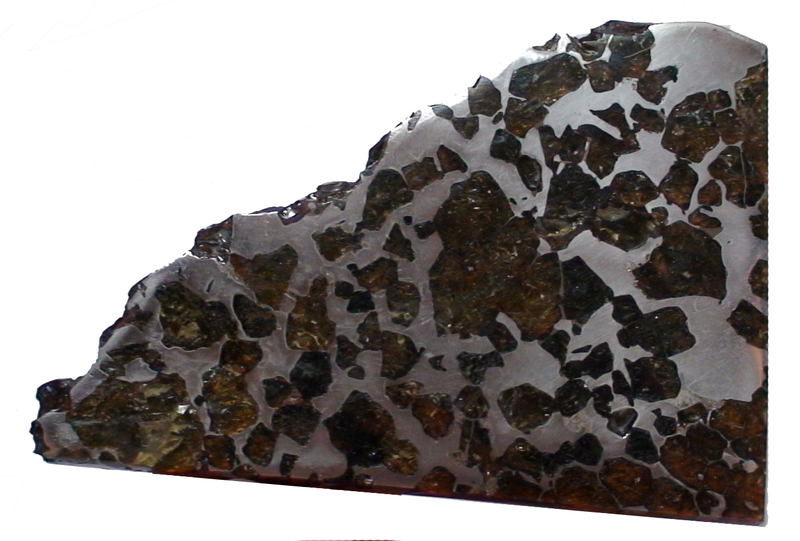 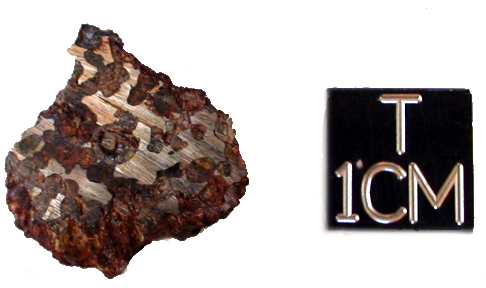 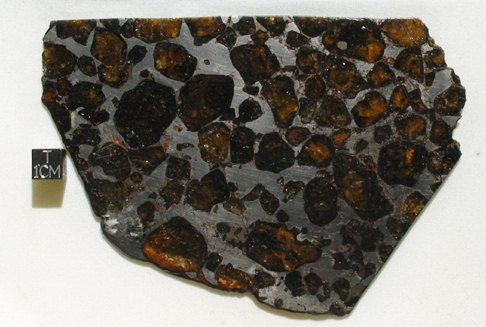 Modern meteoriticists use the term "pallasite" to describe a certain structural class of stony-iron meteorites that contains abundant silicate inclusions in a nickel-iron matrix. 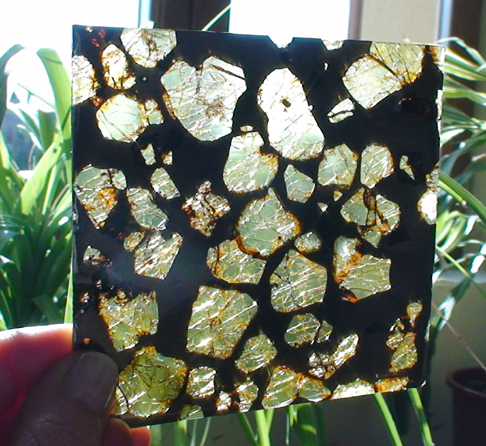 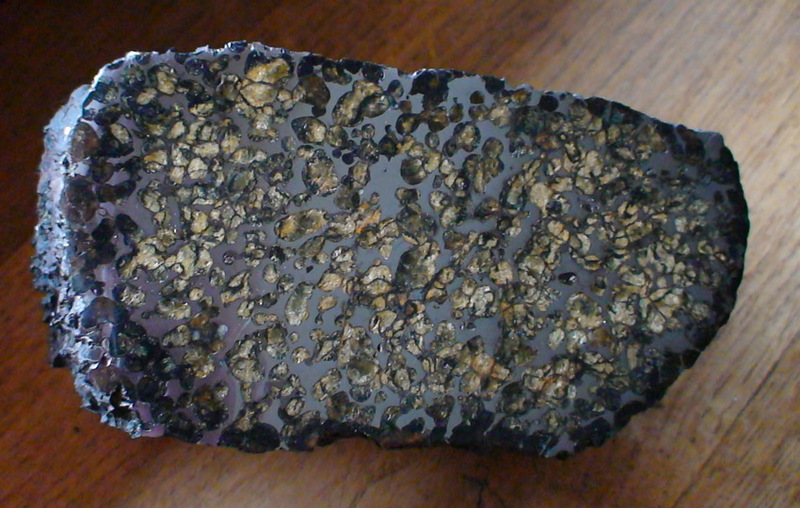 Usually, the silicates are large olivine crystals, often of gem quality. 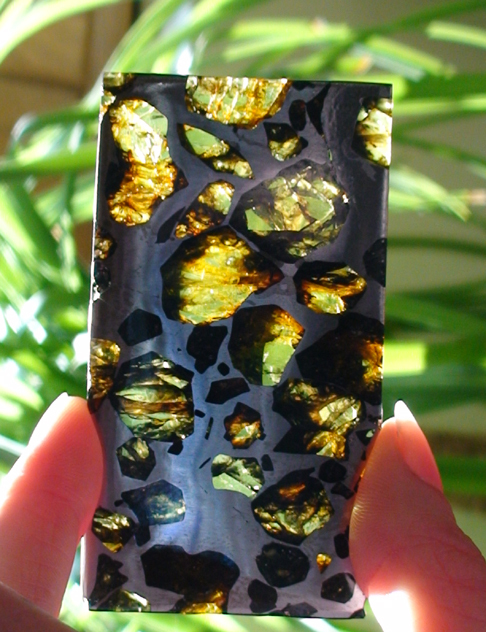 These peridots make the pallasites some of the most attractive meteorites known, and cut and polished pallasite slices are highly coveted among meteorite collectors. Sometimes pallasites and pallasitic peridots are used in jewelry, making them the only genuine cosmic gemstones on Earth.